Possible Government Conspiracy to Cover Up Bigfoot’s Existence. 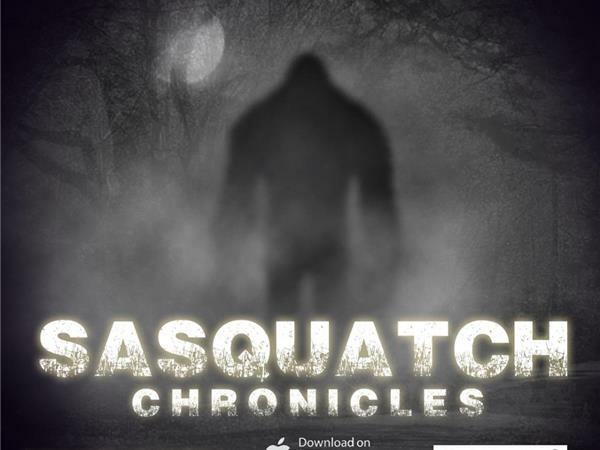 Why Would Government Officials Want to Keep Bigfoot/Sasquatch a Secret? I do not think much of most conspiracy theory, but after studying Bigfoot for a while, I believe that the government is covering up the existence of this creature. 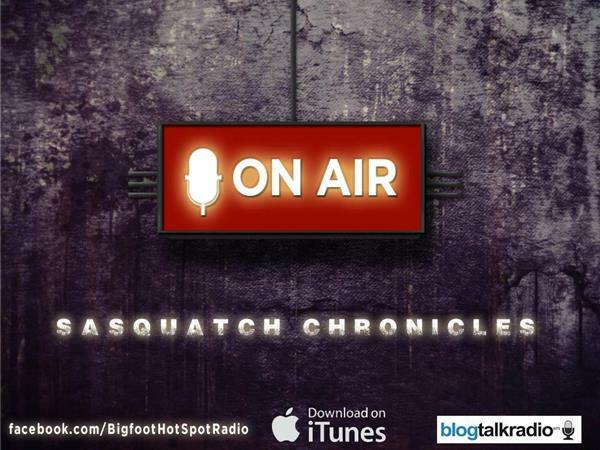 In this episode we will discuss possible government coverup of Sasquatch and why. 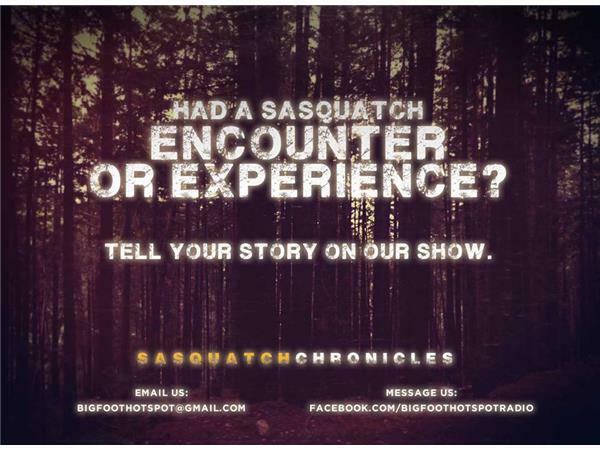 We will also be sharing an encounter with a hunter who says he shot one and than describes an odd government coverup of the shooting.I believe that the government has been studying Bigfoots for some time now. We have quite a bit of evidence along those lines. 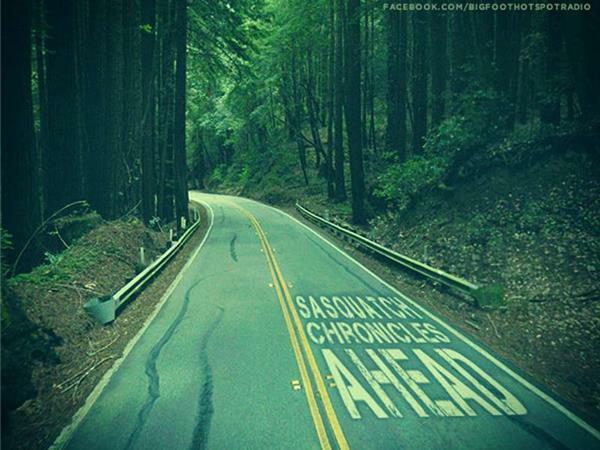 Bigfoot researchers searching in known areas are always running across government researchers of various types.